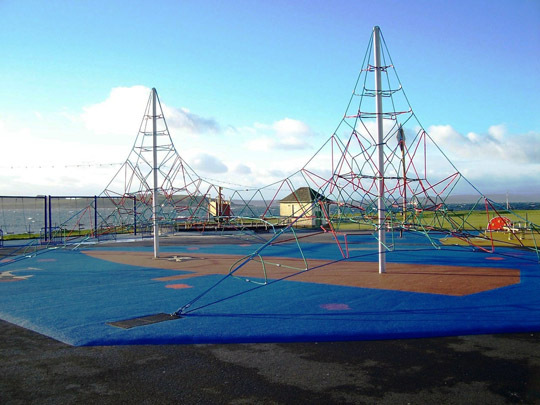 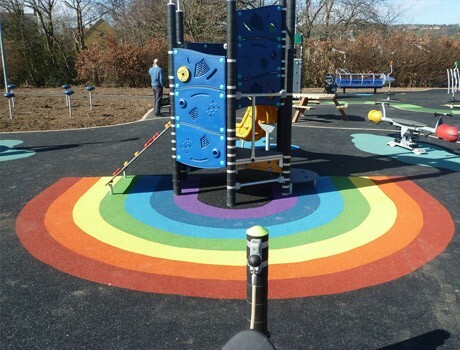 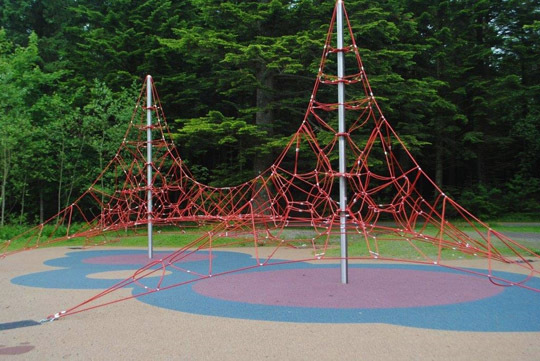 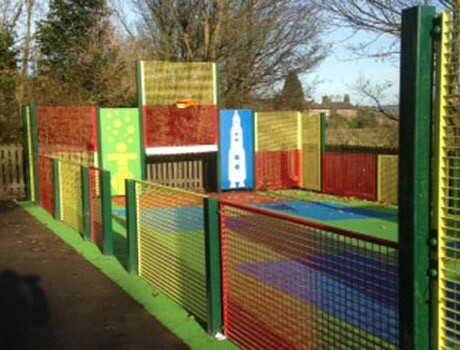 Our most popular twin series net is four metres in height and the play area spans 17 metres by 11 metres across your play ground or tourist site. 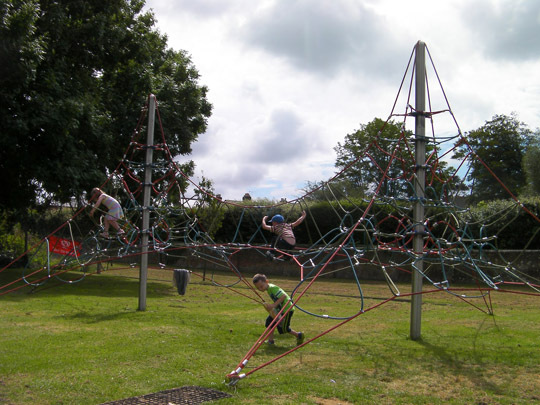 The Active Twin 4000 is suitable for children from the age of five. 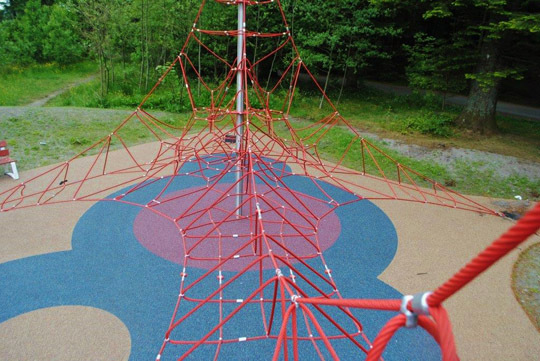 Each Product is quality assured and TUV safety certified.